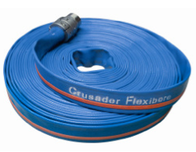 Crusader Flexibore is lay-flat style of flexible pump rising main. 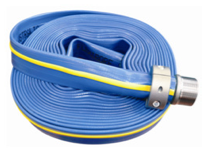 It outlasts steel pump column, is easy to transport to site and easy to install. 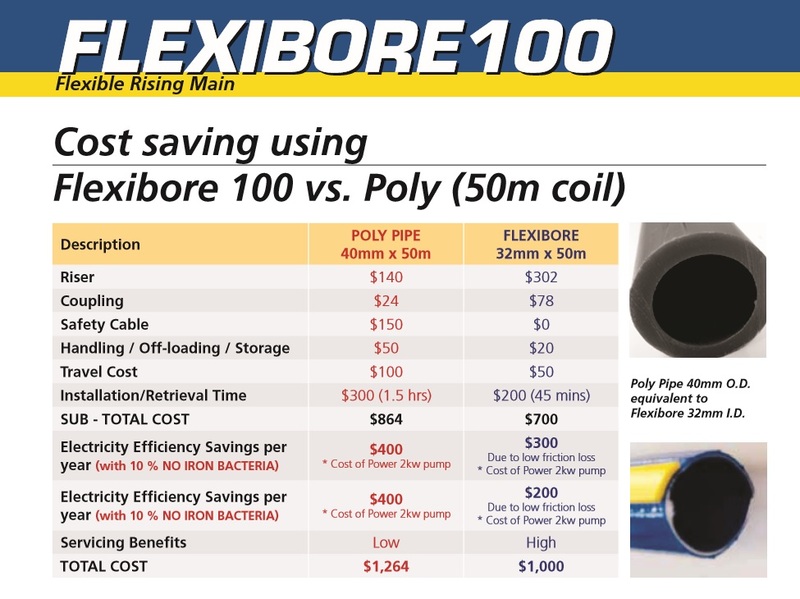 We have been using it for many years and it is our preferred method of pump installation.